 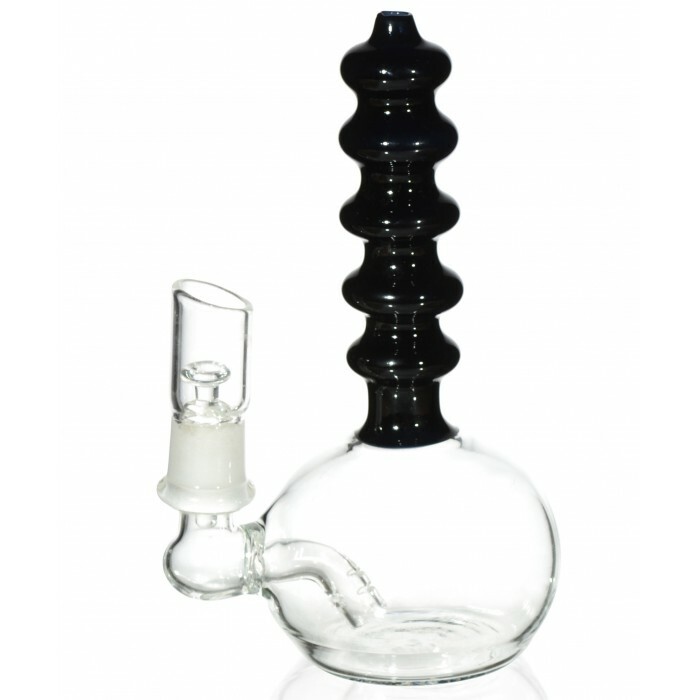 The Portable Lava Tube Mini Oil Dab Rig with Oil Dome and Nail - Black -The Greatest Online Smoke Shop! 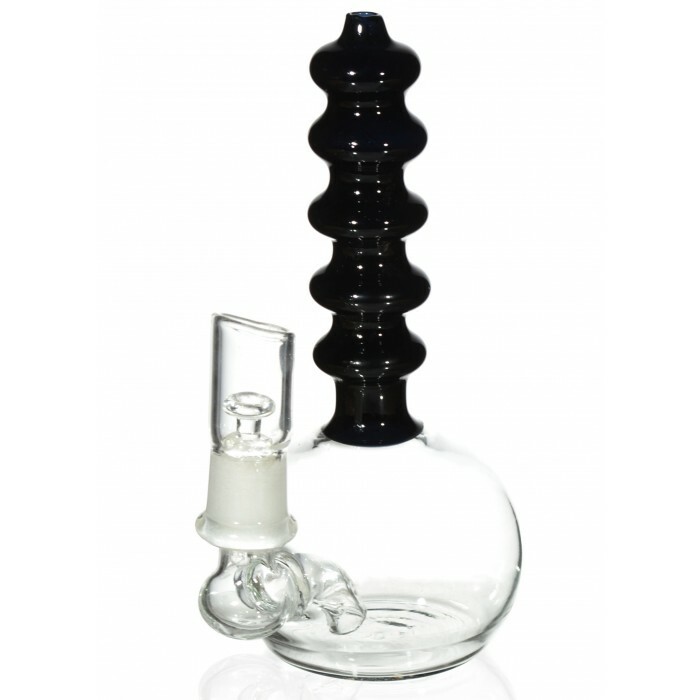 Beautifully shaped multi contoured Tube. 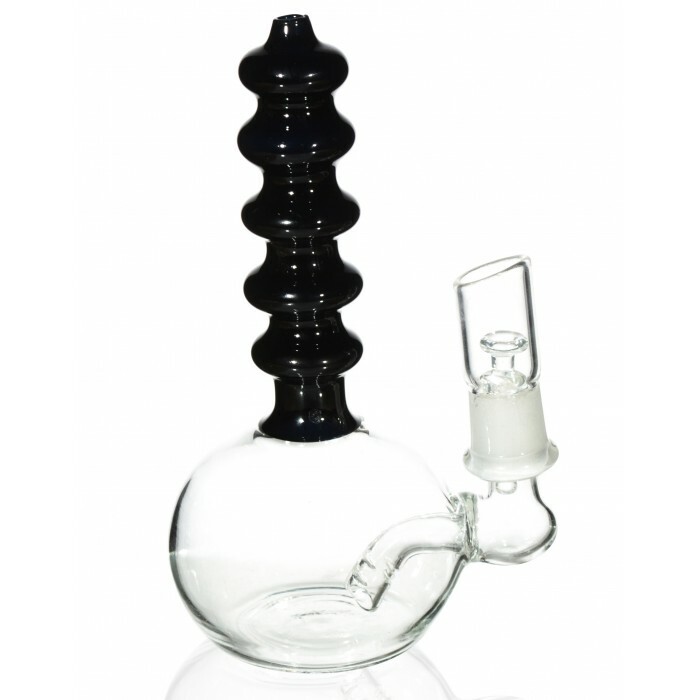 Cute and portable oil dab rig. 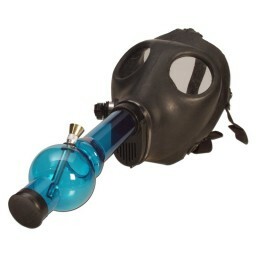 14mm nail and dome Included. 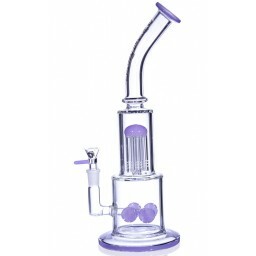 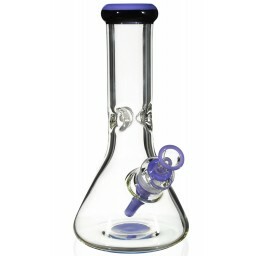 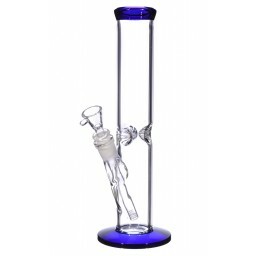 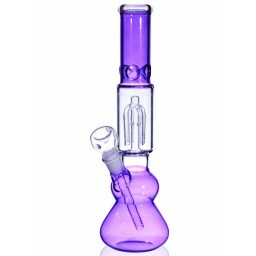 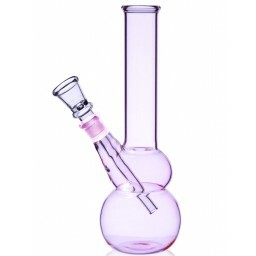 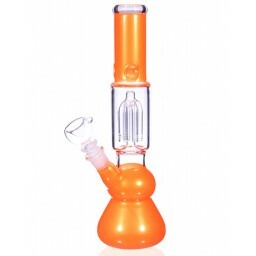 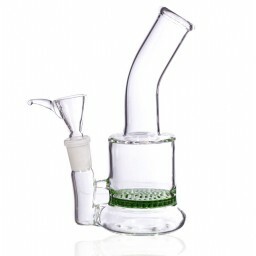 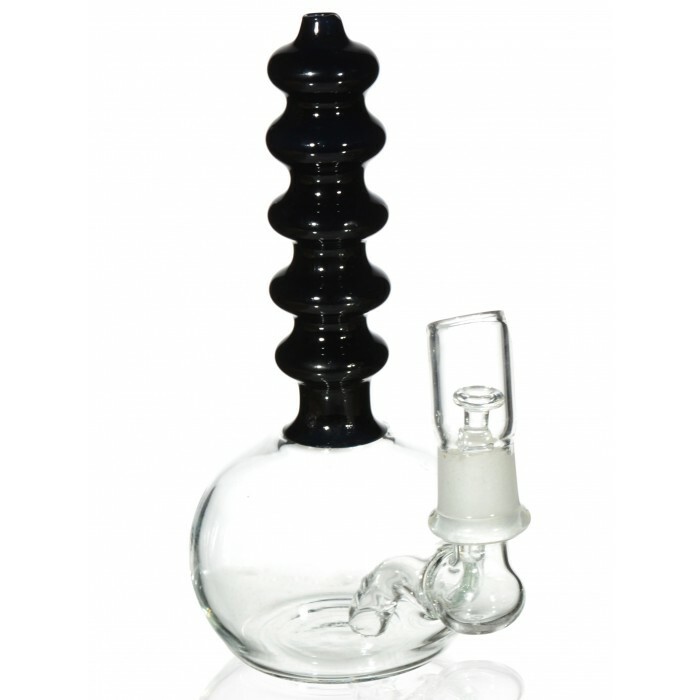 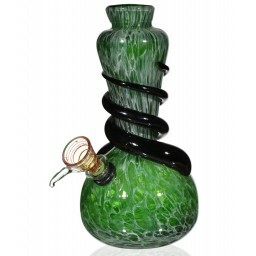 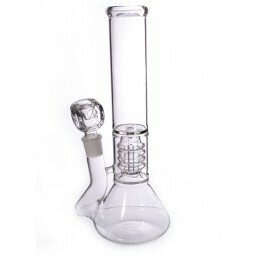 Check out this cute little Dab Rig Inline Perc at a crazy low price that includes a Oil concentrate nail and Dome. 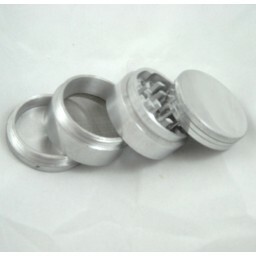 This mini tool will help you smoke your concentrates on the go.